>My new favorite belt buckle! I just got an awesome new belt buckle! I cannot wait to wear it. Those of you who know me personally understand that I am directionally challenged. Some of you might go with a GPS or carry maps with you. 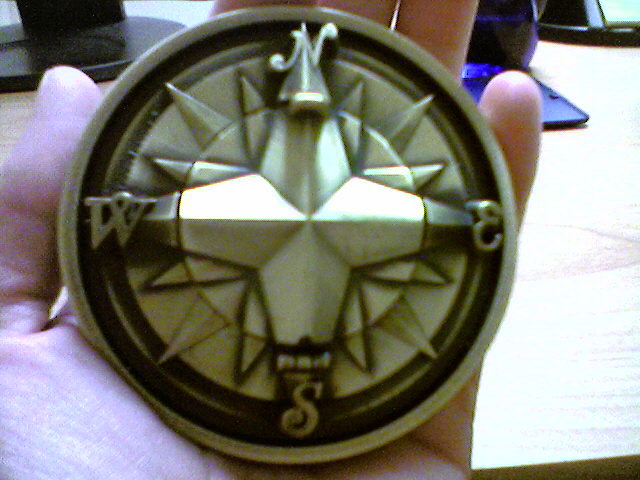 I kick it old school with my new Compass Rose Belt Buckle! You might think the awesome stops there, BUT WAIT there’s more! 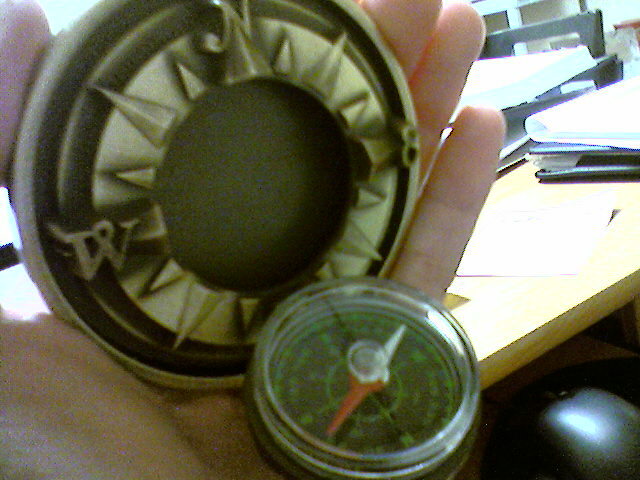 For those moments when I am desperate trying to figure out if I am going the right way or not, there’s an actual compass that flips out. SWEET!